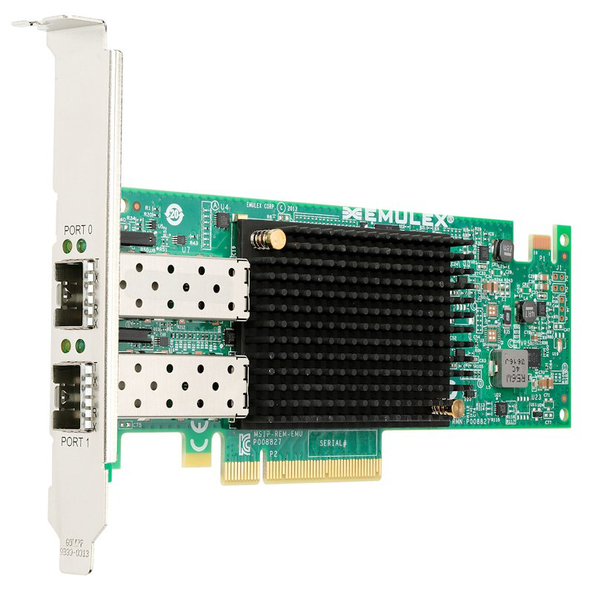 The Emulex Virtual Fabric Adapter 5 (VFA5) Network Adapter Family for System x builds on the foundation of previous generations of Emulex VFAs by delivering performance enhancements and new features that reduce complexity, reduce cost, and improve performance. The Emulex VFA5 family delivers a new set of powerful features and capabilities that are designed for the virtualized enterprise environment, multi-tenant and single-tenant cloud environments, I/O intensive environments, and converged infrastructure environments. The ML2 form factor adapter is shown in the following figure.